This year, Christmas candy comes in the form of Pierce Brosnan’s son, Dylan for Burberry’s new Spring Summer 2016 campaign. Having previously walked for Saint Laurent in June, Dylan works his charm in nothing but a Burberry heritage trench coat and black denims. The campaign which has been shot by Burberry’s long-time collaborator Mario Testino, also features sisters, May and Ruth Bell. Strategically covered with just plaid scarves, they’ve already got the temperature rising! 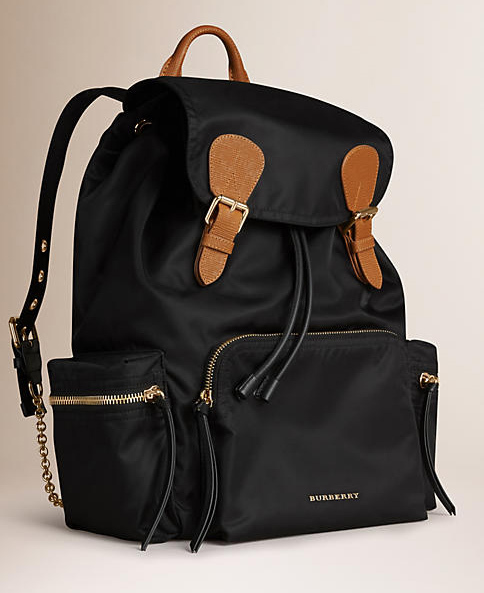 Don’t miss their bestseller, the Burberry Rucksack, which apparently got sold out the moment it hit runway.